LAS VEGAS (October 9, 2015) – Next Tuesday, as the 2016 presidential race continues with the first Democratic primary debate moderated by CNN’s Anderson Cooper, Iraq and Afghanistan Veterans of America (IAVA) will hold a pre-debate press conference at Wynn Las Vegas putting candidates on notice that they will be held accountable to veterans. IAVA, the nation’s first and largest nonpartisan organization for veterans of the wars in Iraq and Afghanistan, also looks to moderator Anderson Cooper to press candidates to outline specific policies that address the issues facing our nation’s post-9/11veterans and their families. IAVA also encourages veteran members and supporters to use the hashtag #IAVAVotes throughout the debate to focus social media attention on vets issues. To spur the debate around veterans’ issues, IAVA today sent letters to the DNC and RNC chairs urging them and the debate sponsors to select an upcoming presidential debate to be focused exclusively on veteran and military issues. 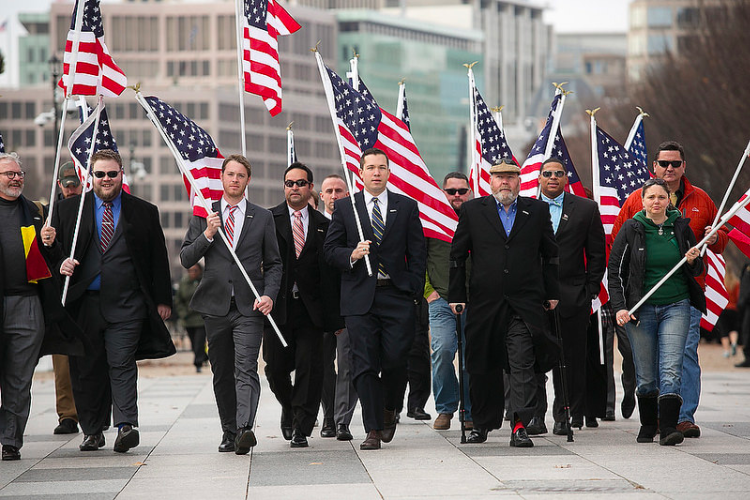 Alternatively, IAVA asked the national parties to support an IAVA-hosted event focused on one-on-one conversations with each candidate on veterans issues. IAVA believes that in so doing, the American people will better understand how each candidate will take care of those who have served the highest calling in our nation. “Of the 20 candidates remaining from both parties, only seven have a section on their official campaign website that acknowledges veterans issues while only one candidate has offered a detailed policy platform for veterans. This is disappointing. Especially when only three candidates have ever served in uniform,” said Bill Rausch, Iraq War veteran and IAVA Political Director. Why did you choose to not serve in the military? The first Democratic debate will take place at the Wynn Las Vegas at 9 p.m. ET / 6 p.m. PT. To stay up-to-date on which of the 20 candidates have provided positions on veterans issues, voters can visit IAVA’s Presidential Tracker at IAVA.org/iavavotes.